User-friendly and engaging, this text covers both traditional and newer theories of career counseling. 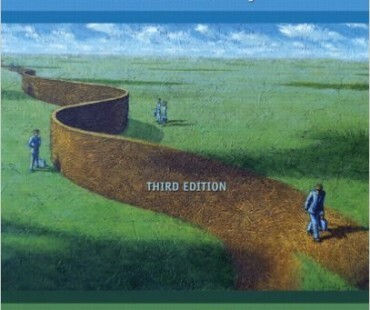 The third edition uses the National Career Development Association’s Career Counseling Competencies, the National Career Development Guidelines for professional school counselors, and CACREP Standards as a framework for covering the crucial knowledge areas and skills required for effective career development interventions in a diverse society. Coverage focuses squarely on the application of interventions with real people, using straightforward presentations, student activities, and multicultural case studies to expose students to all of the essential competencies required for the professional practice of career counseling.